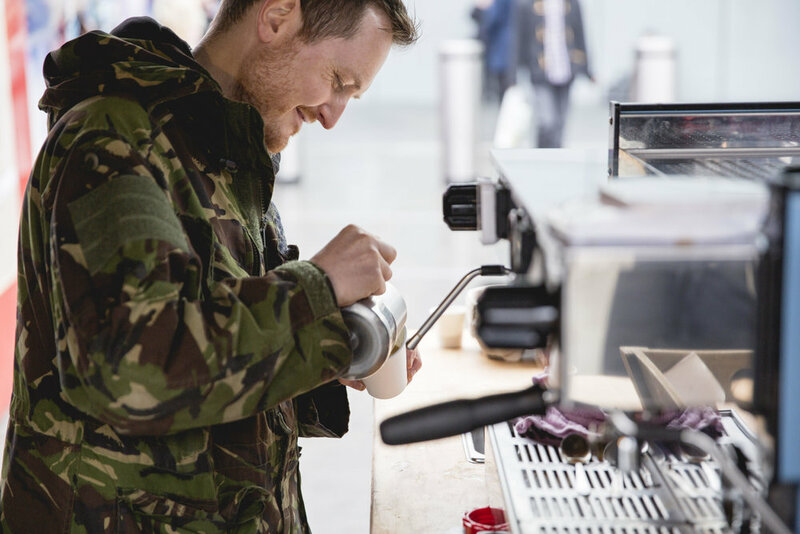 Craft Coffee — Maltby St.
Having been infatuated, and then involved, in the early days of the London speciality coffee scene, we decided to go it alone with our own little coffee cart at the Ropewalk in March 2012. Since then, we have showcased a constantly changing range of delicious single origin espresso and paired it with the best milk we can find. Along with a range of tea we are proud to serve. Our brilliant suppliers include Notes Coffee Roasters, the Estate Dairy and Jing Teas. Our team of expert Baristas skillfully prepare every drink with care and precision. We aim to be approachable, friendly and dependable, and love building relations with loyal and new customers.